Fish Reef Project creates working relationship with the vital marine cable industry to help protect underwater telecom and power line assets. 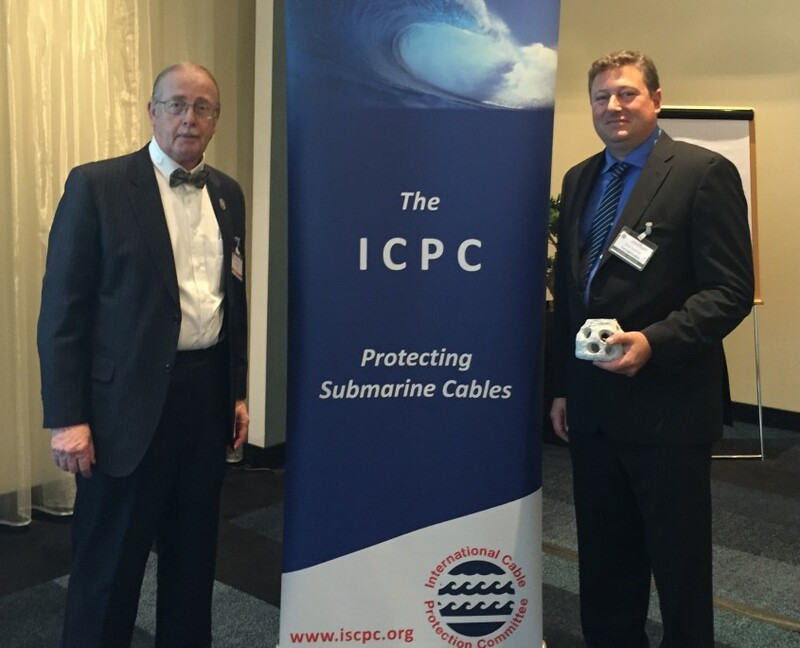 Fish Reef Project attends ICPC conference creating a working relationship with the vial marine cable industry to help protect underwater telecom and power line assets. A report prepared in collaboration with UNEP (United Nations Environmental Programme), which is designed to provide an objective, factual description of the submarine cable industry and the interaction of submarine telecommunications with the marine environment. A bulletin explaining the risk to cables from vessels having their anchor deployed while under way. For more information, please visit the ISPC website.